Located in Ann Arbor and Detroit Metro, we serve both area's with residential and commercial moving services. 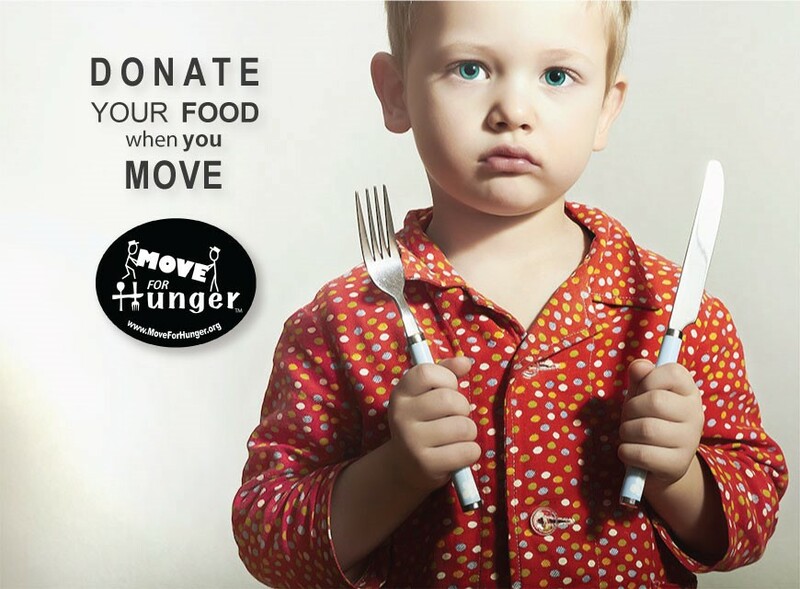 We Proudly Support Move for Hunger!! 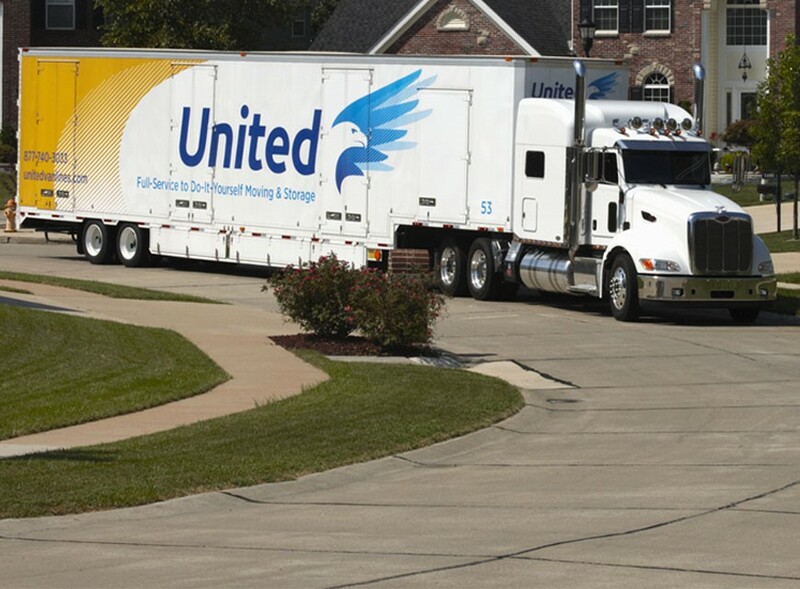 You can rest easy knowing that all of your belongings are in good hands. As life changes, it's often necessary to relocate or help loved ones relocate to a more comfortable home. Our extensive storage options will meet all of your short- and long-term Detroit storage needs. Thousands of happy customers have earned us a reputation for our professionalism, quality services and highly-trained staff. You want all of your possessions to arrive at your new home on time, in good condition, at a fair price; and that's exactly what our Frisbie team is trained to do. We're ready to do the job for you the way you want it done—the way we've done it since 1930.